ONLINE EXCLUSIVE! 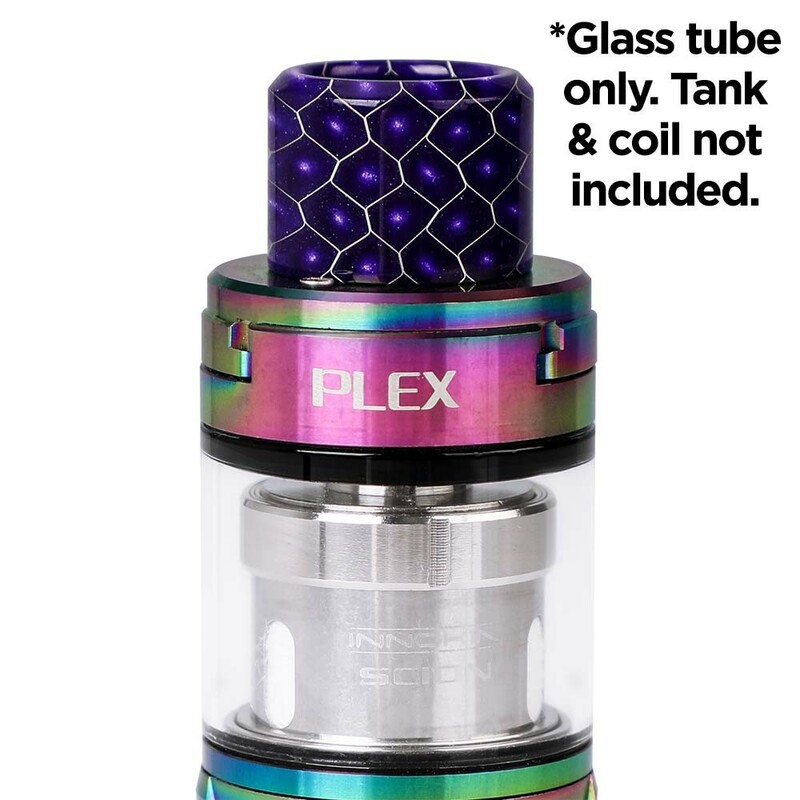 Cracked your plex tank? Cracks can affect performance and lead to leaks. 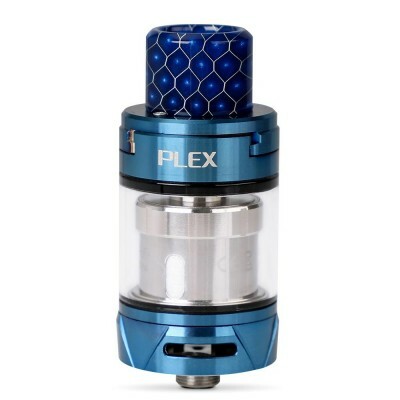 This clear pyrex tank from Innokin is ideal for replacing glass or as a precautionary measure. 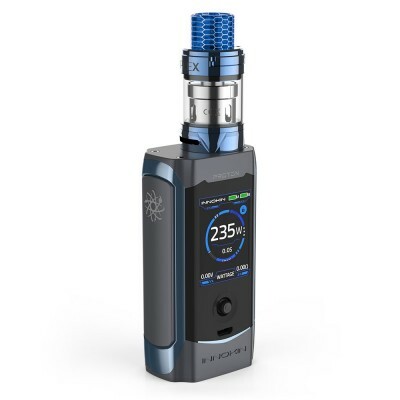 Compatible with the Innokin Plex tank and Proton/Plex kit.